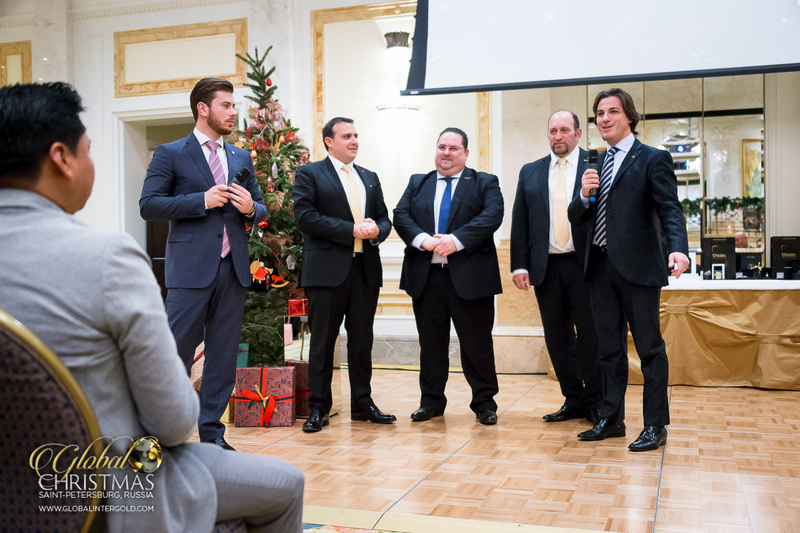 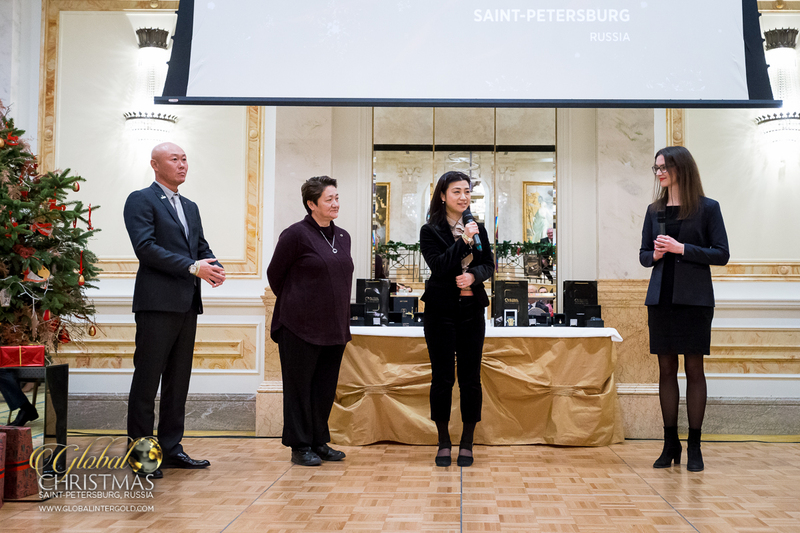 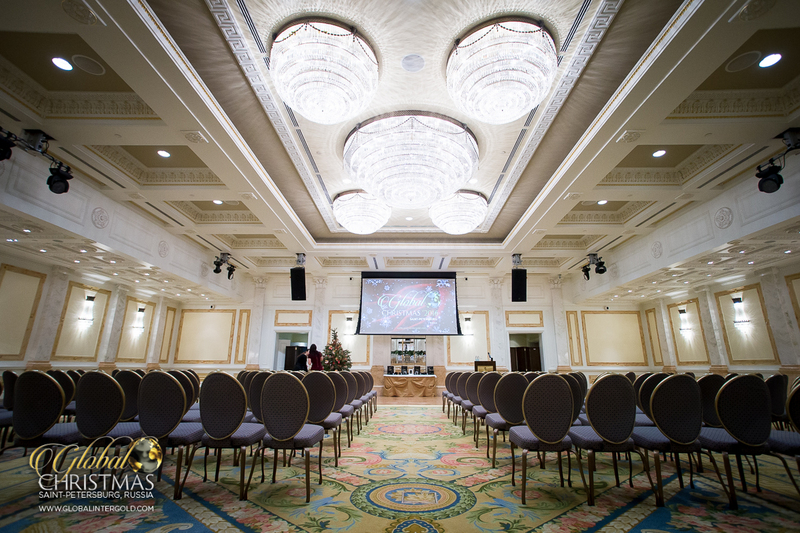 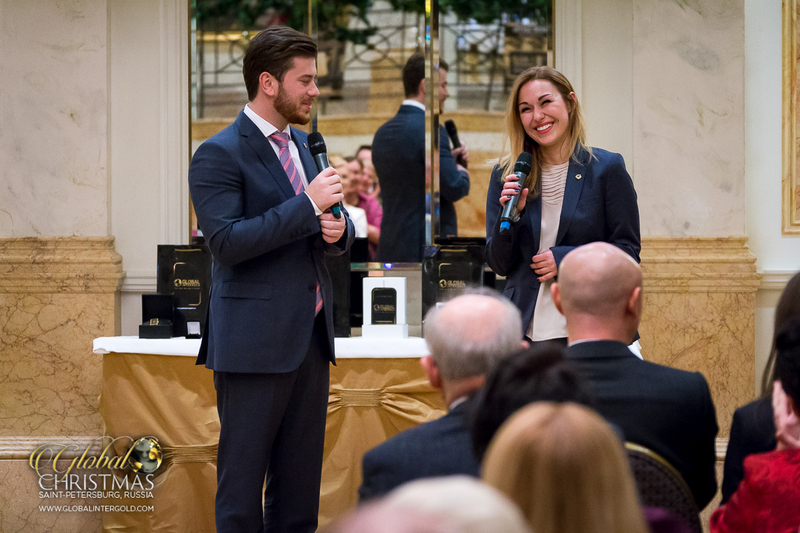 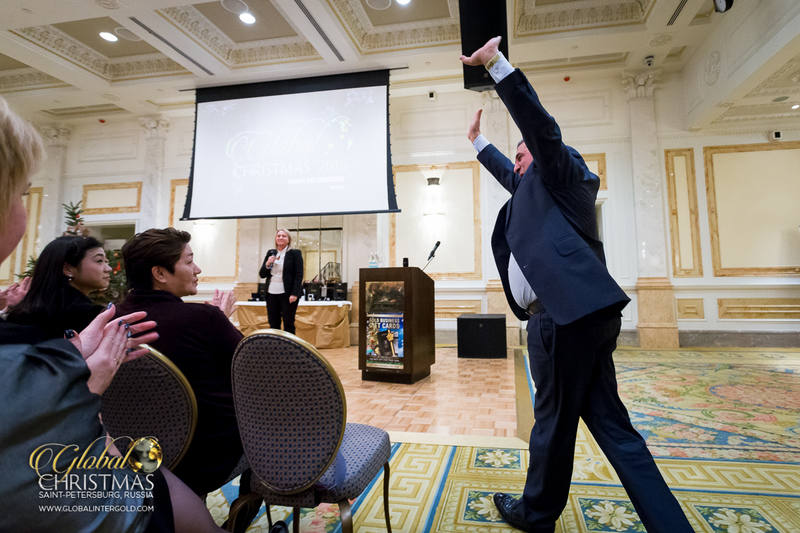 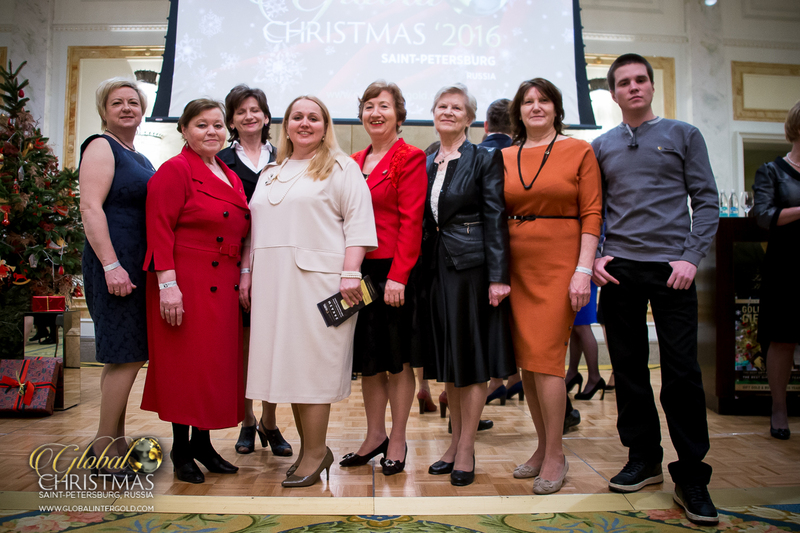 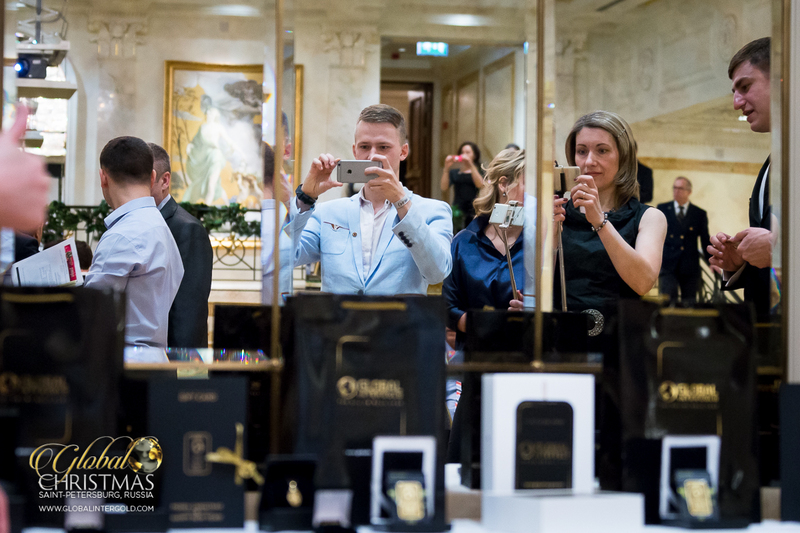 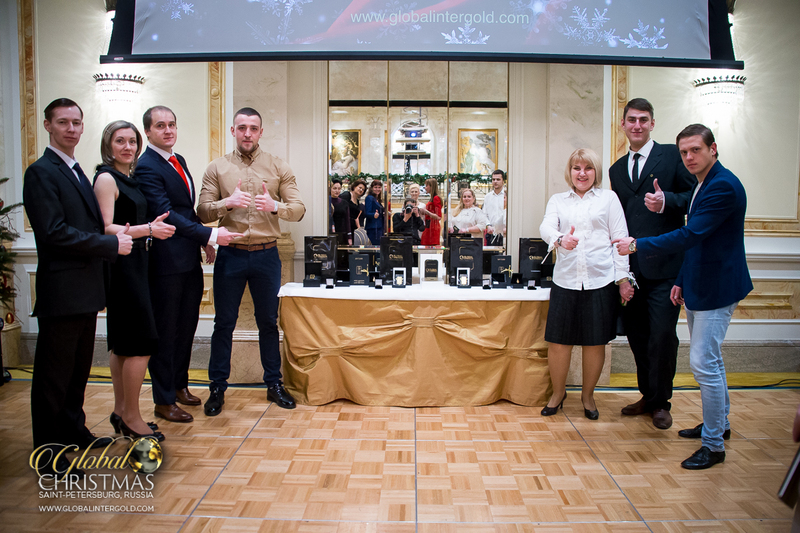 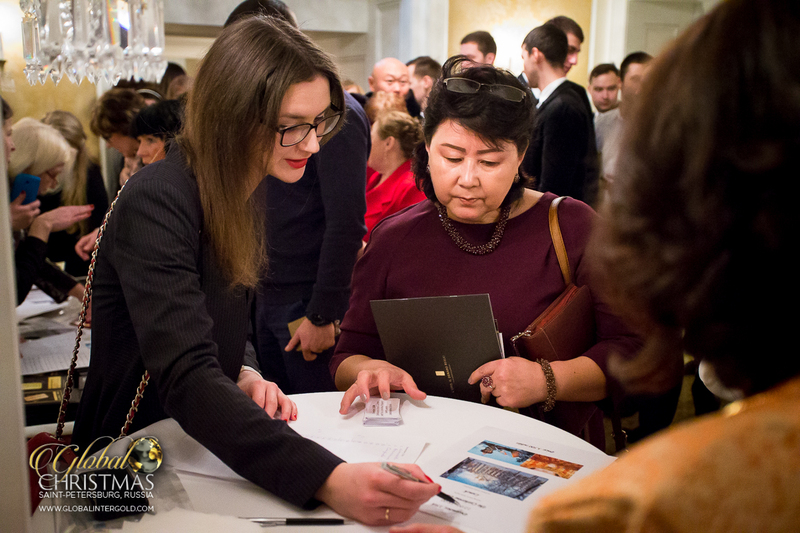 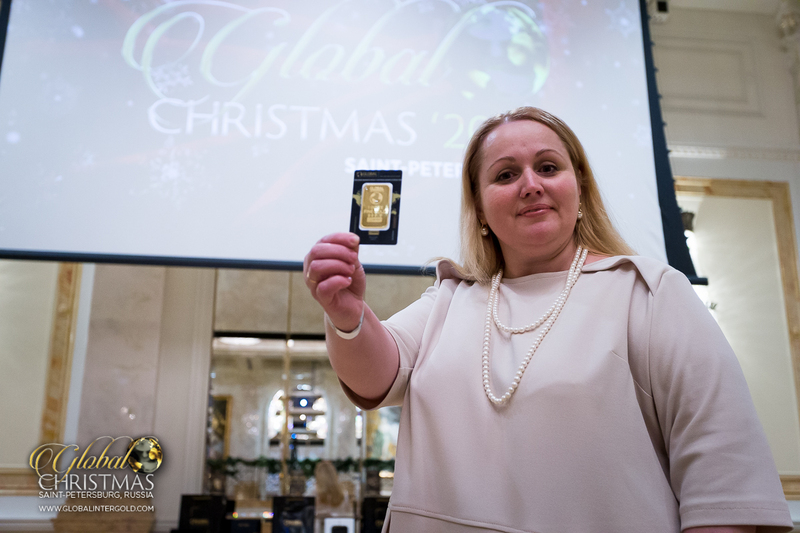 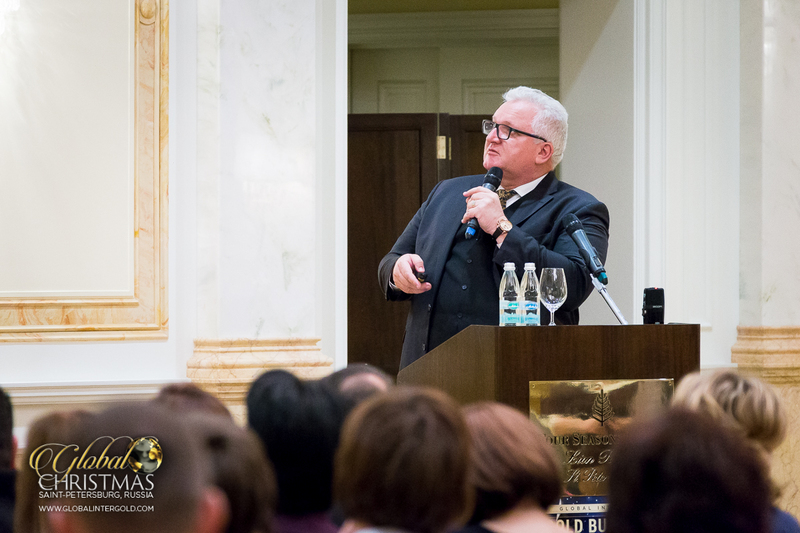 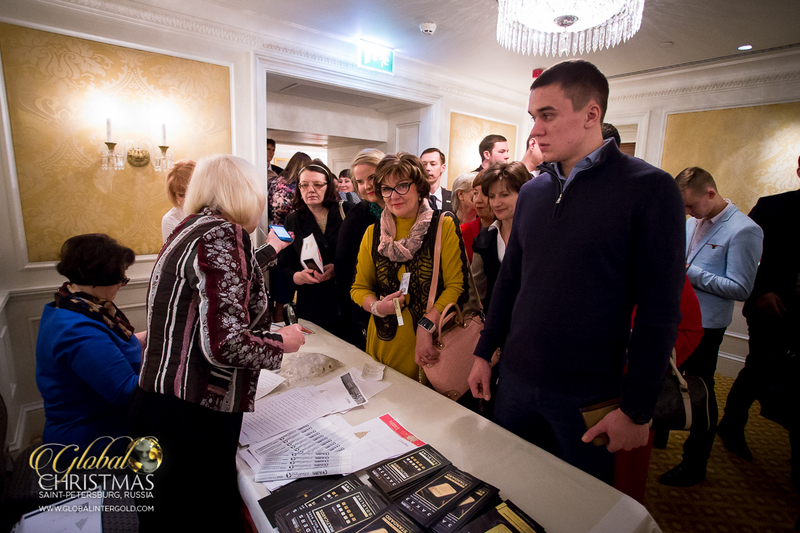 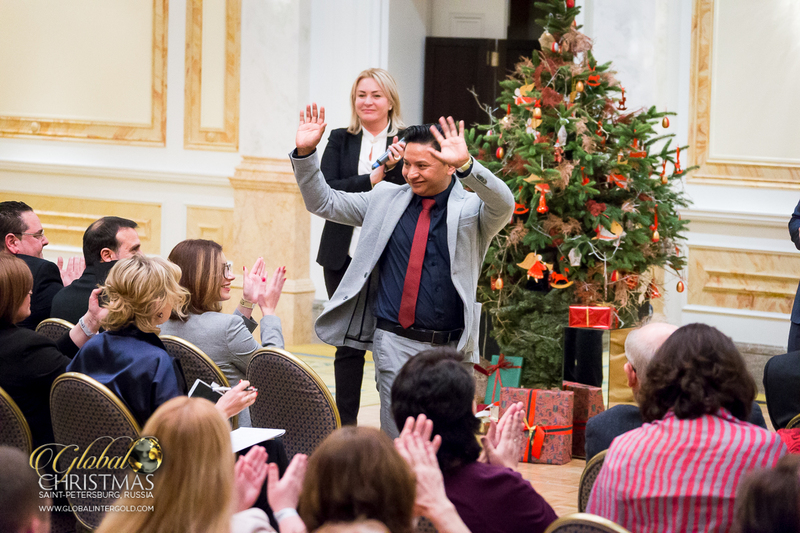 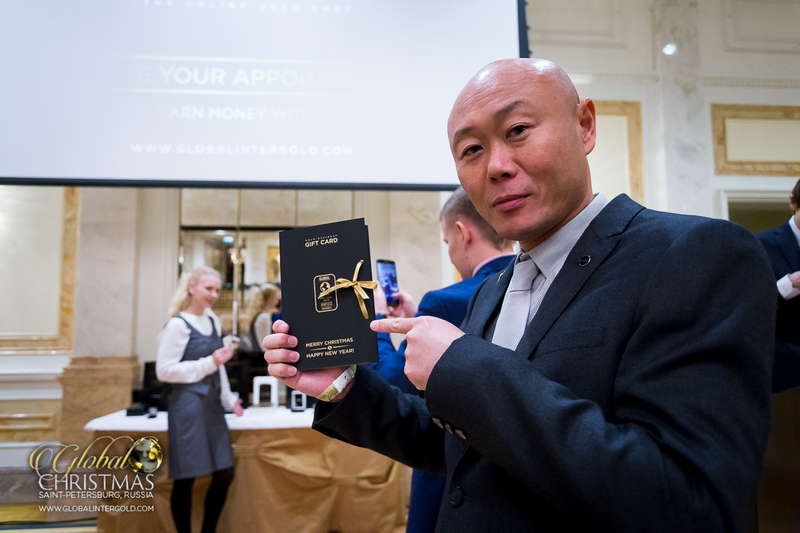 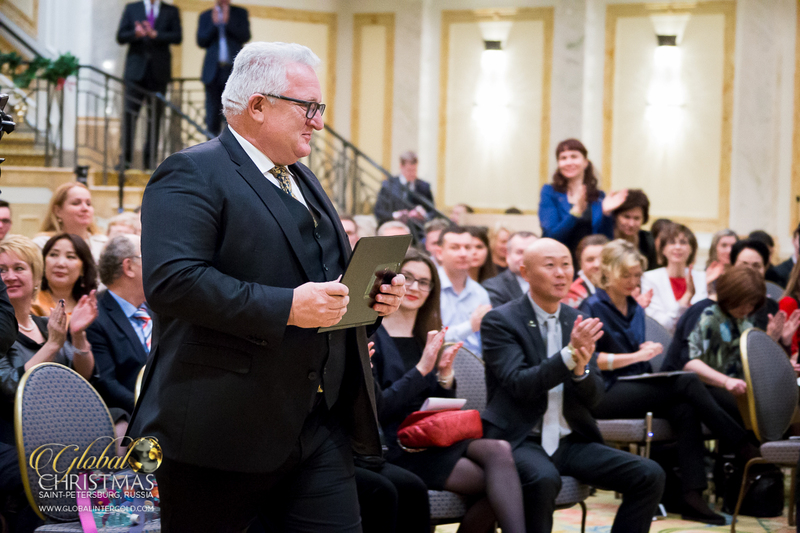 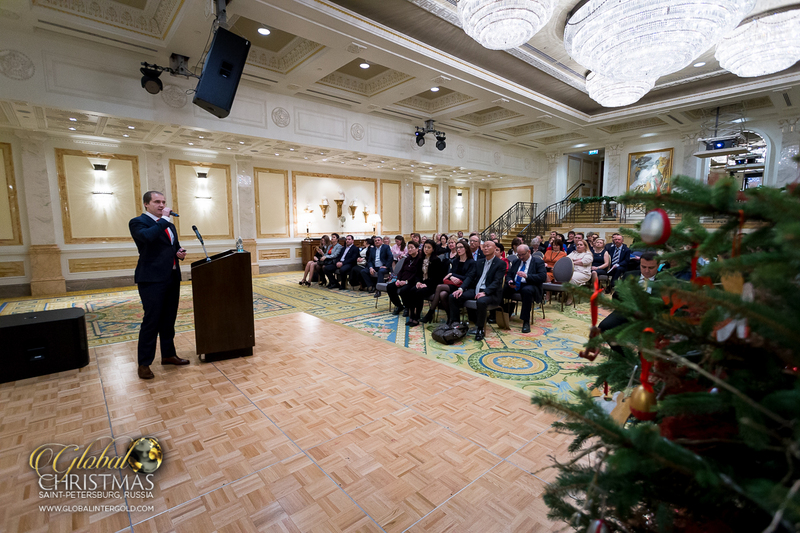 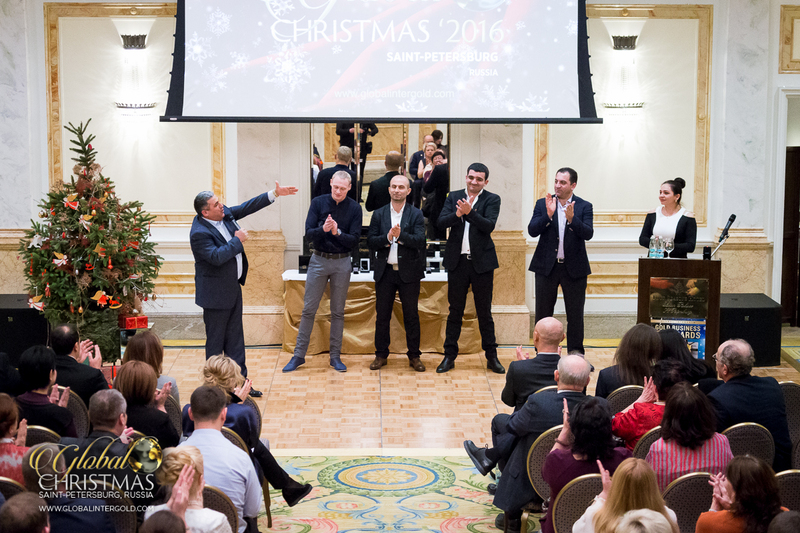 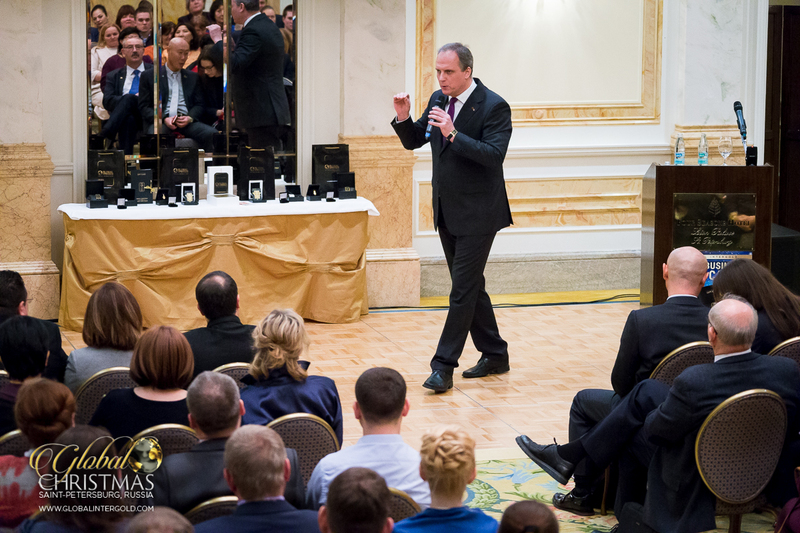 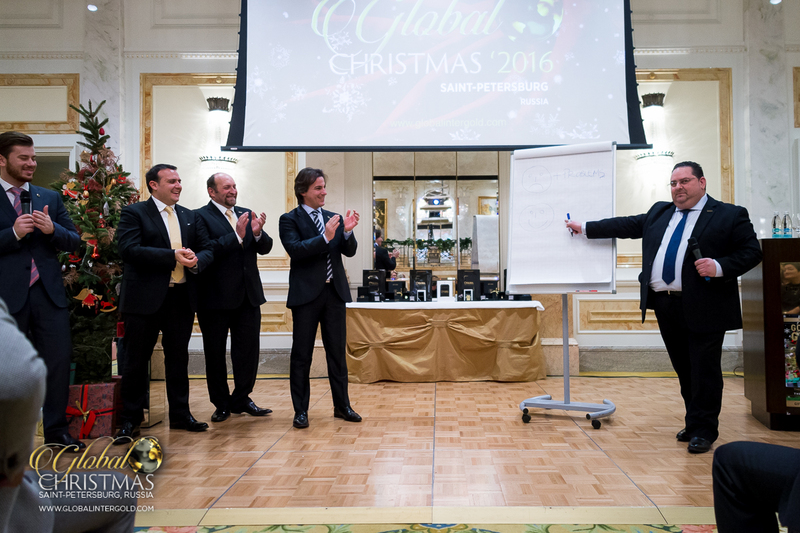 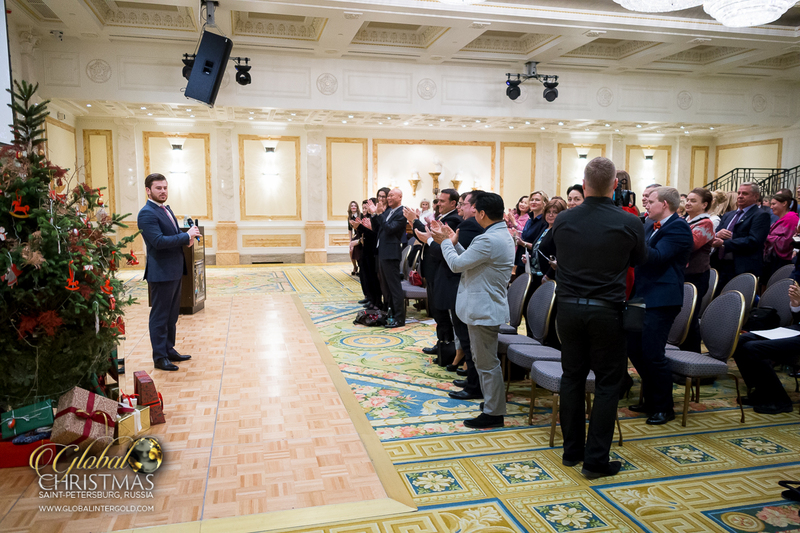 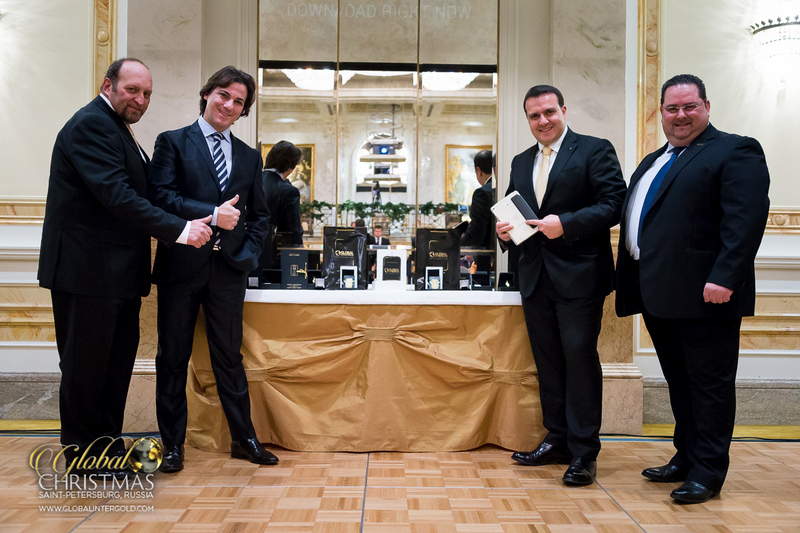 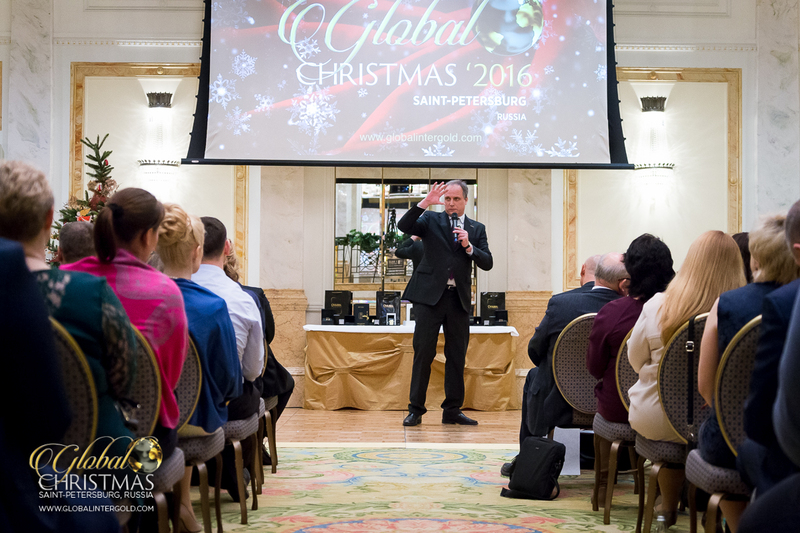 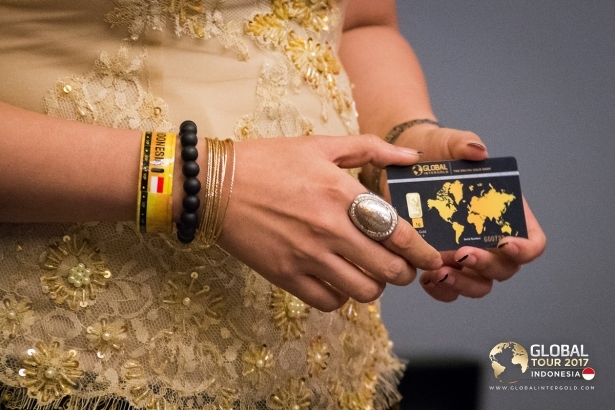 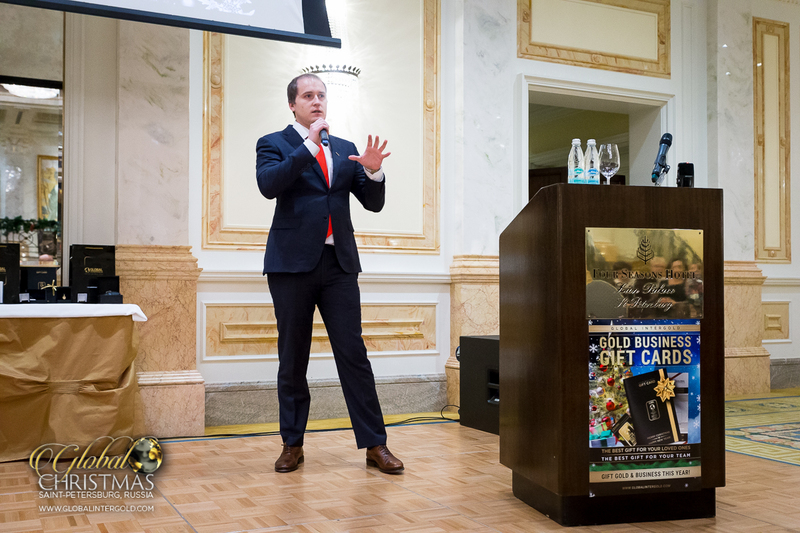 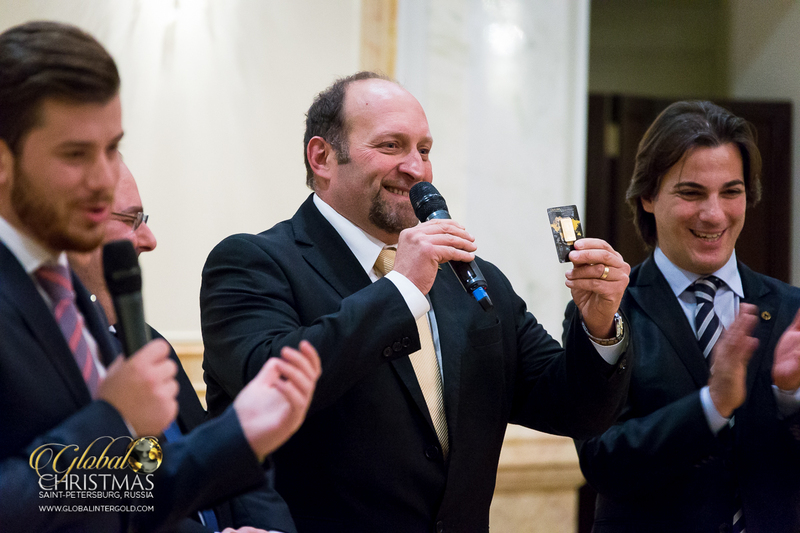 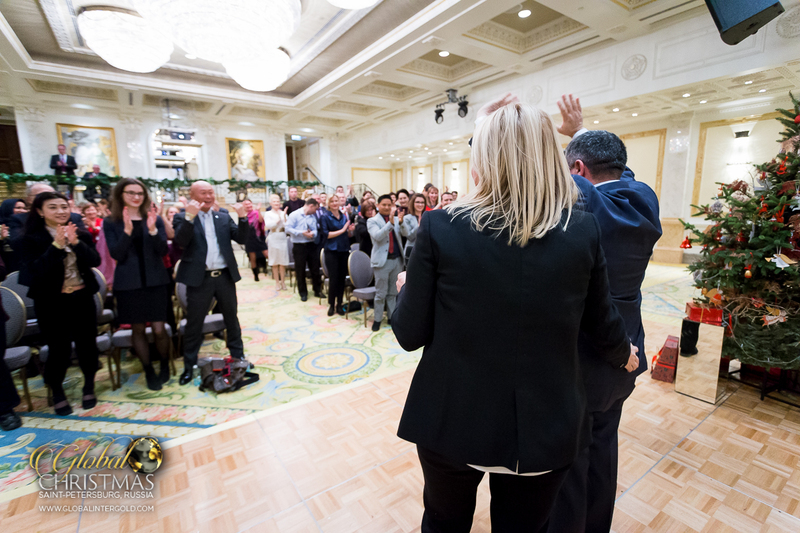 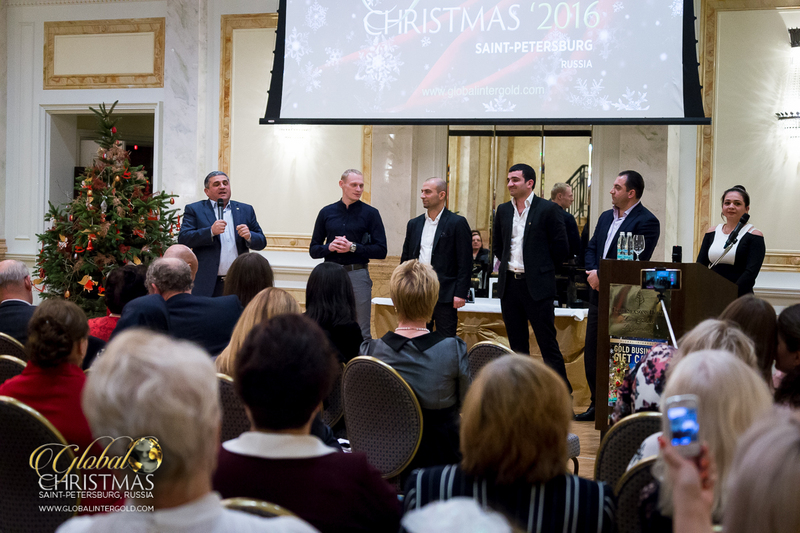 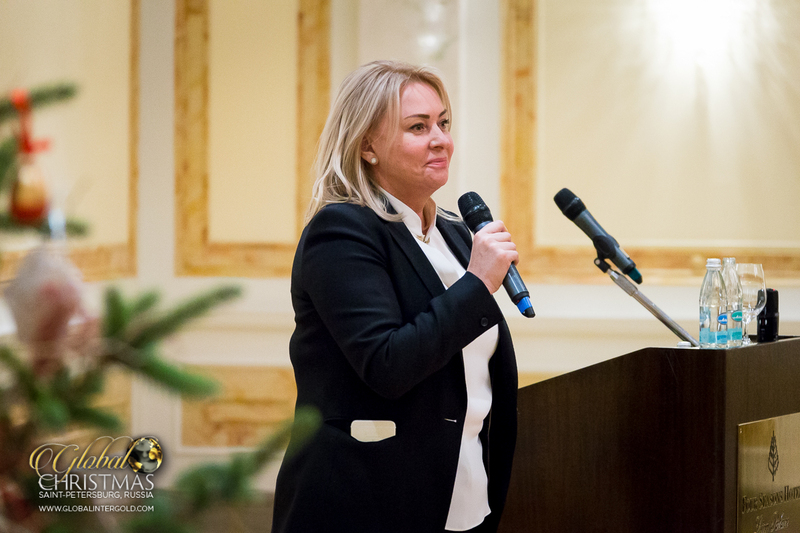 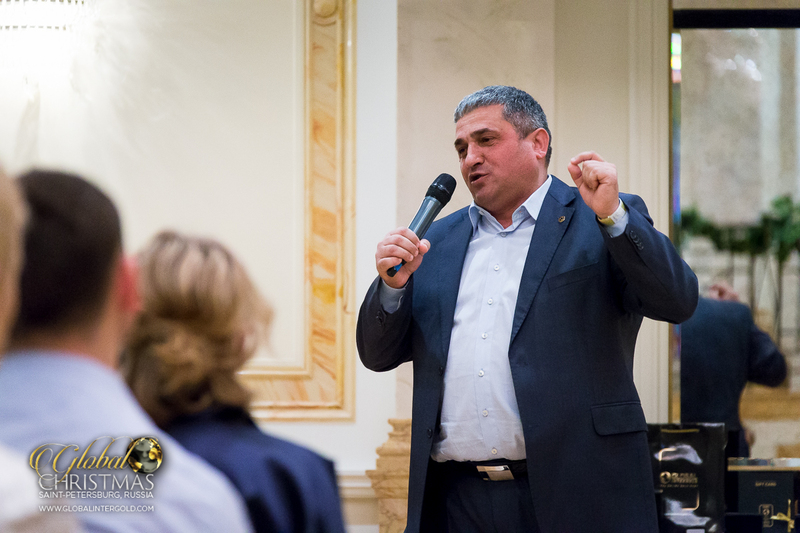 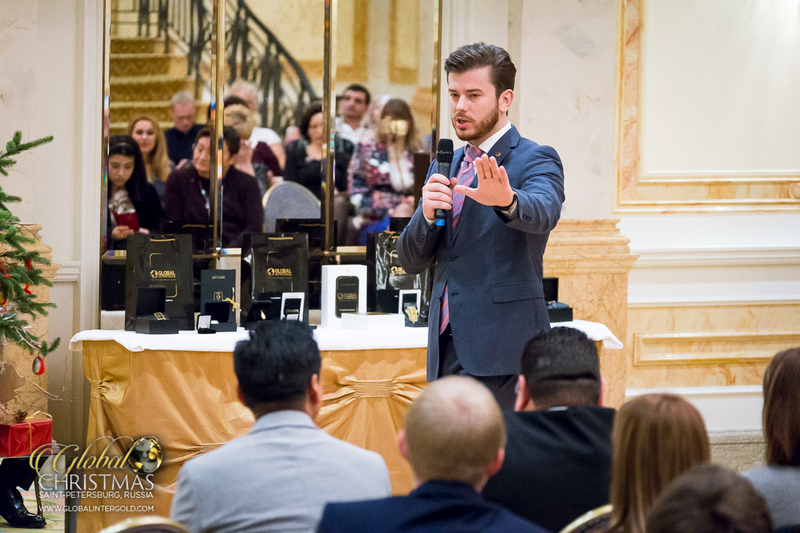 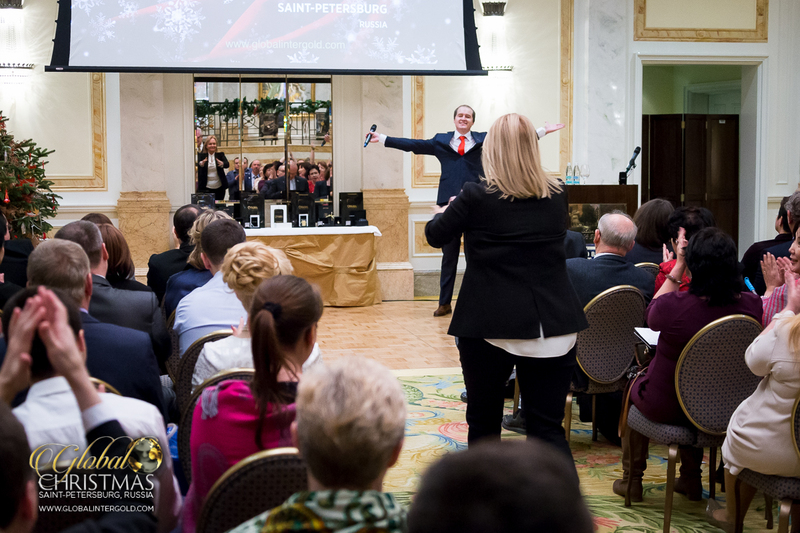 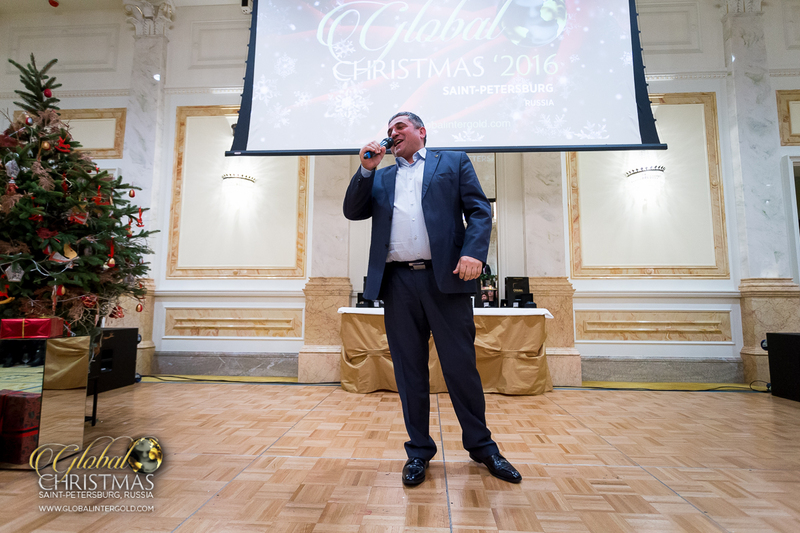 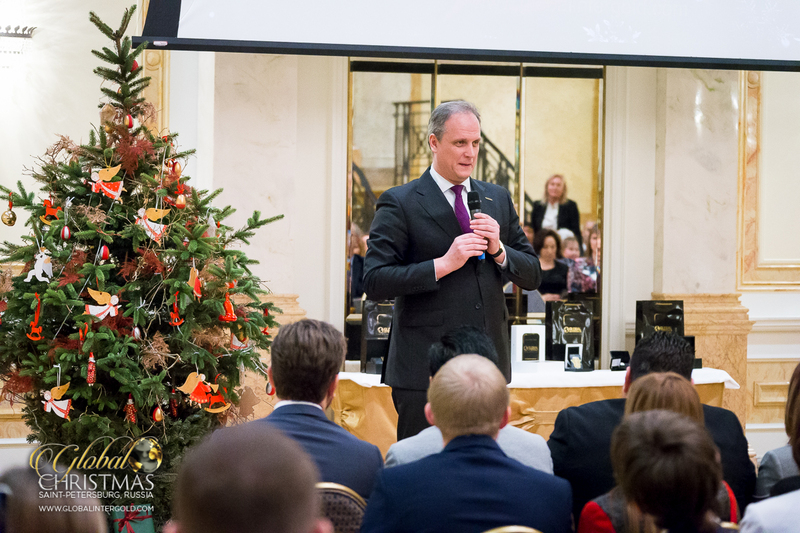 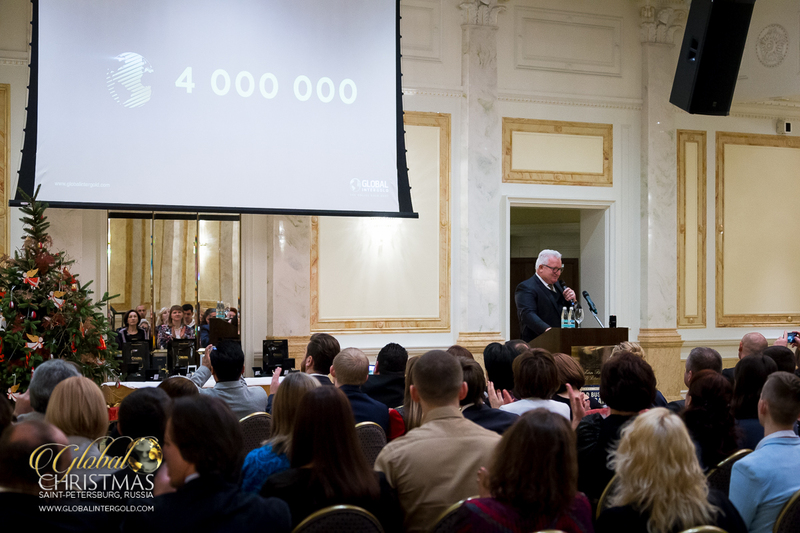 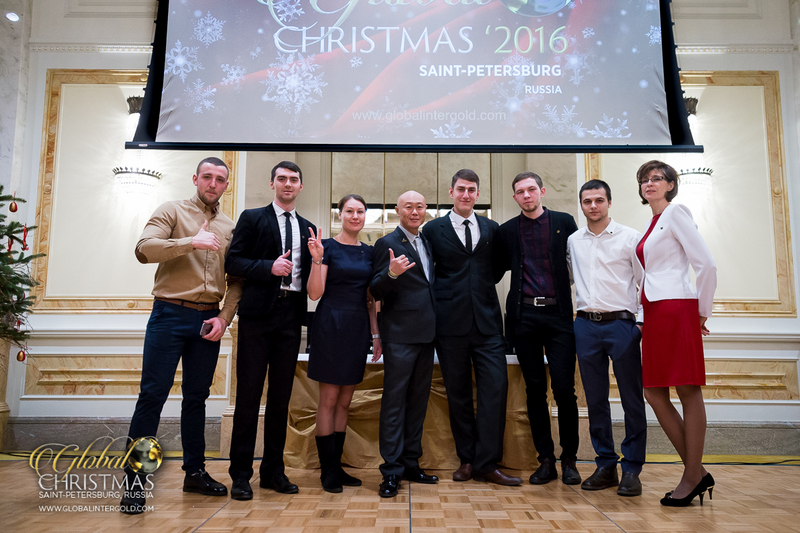 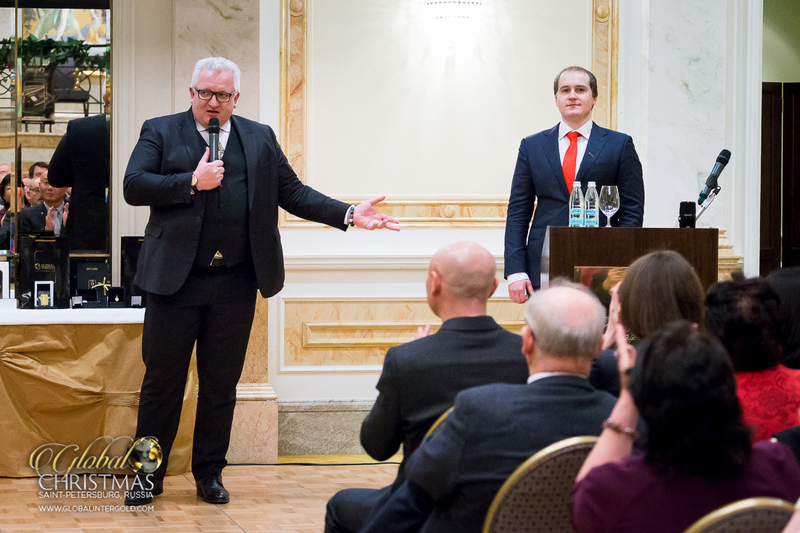 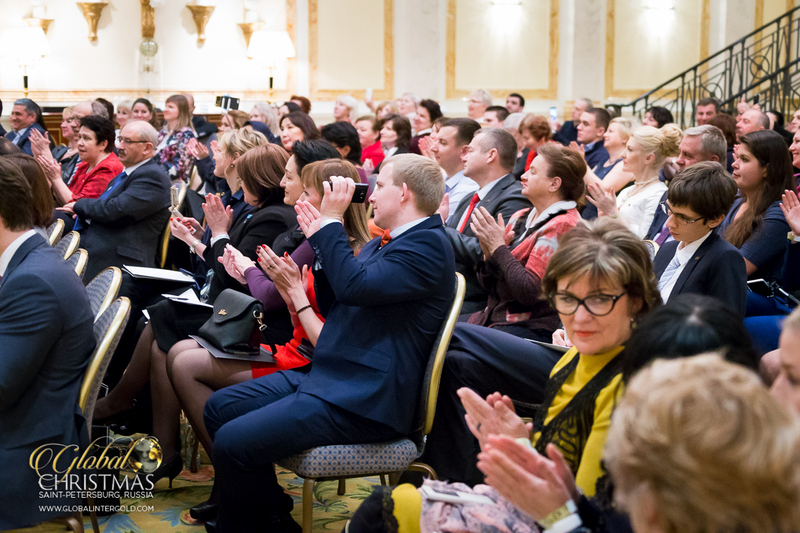 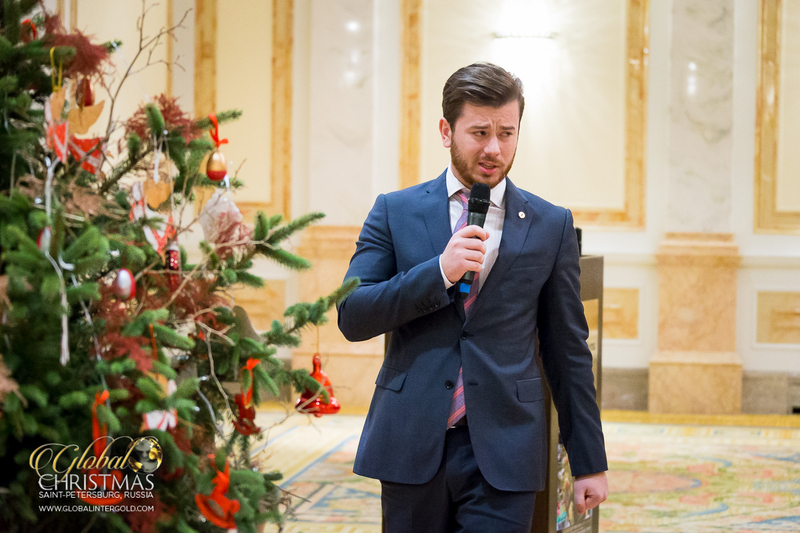 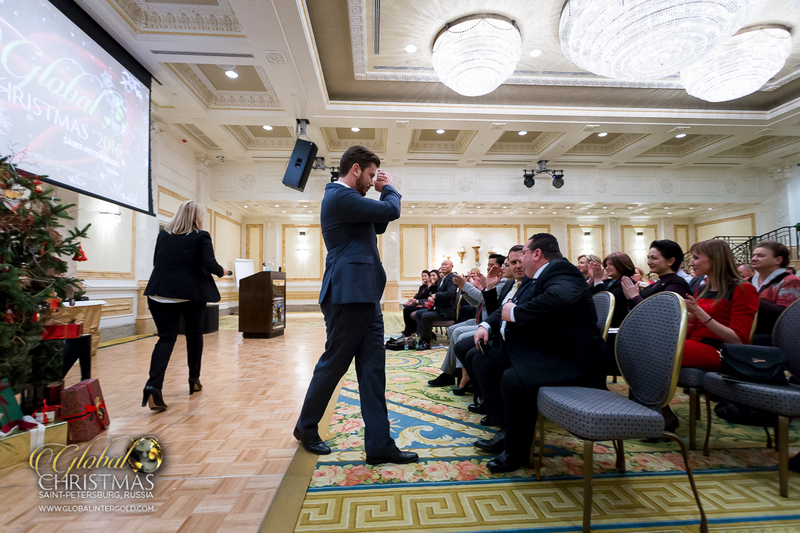 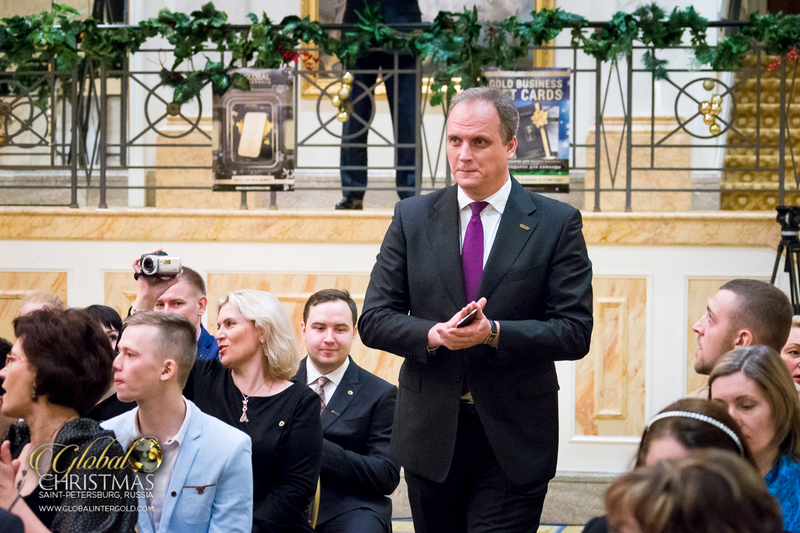 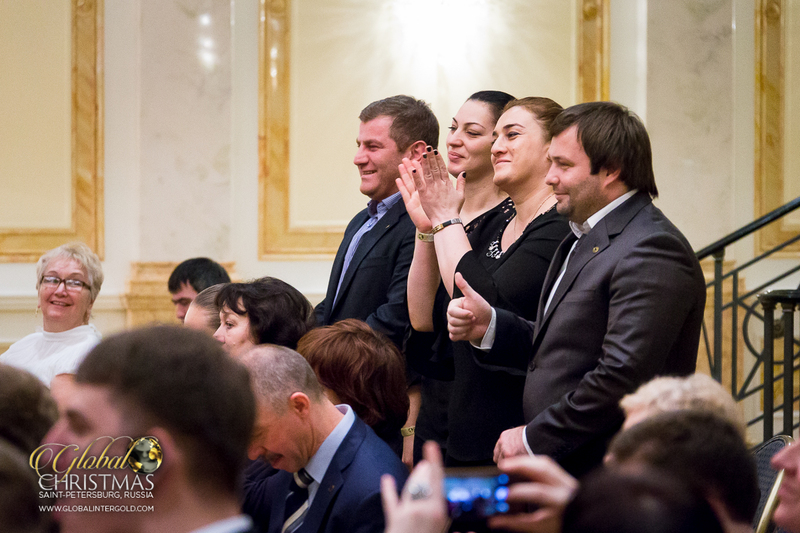 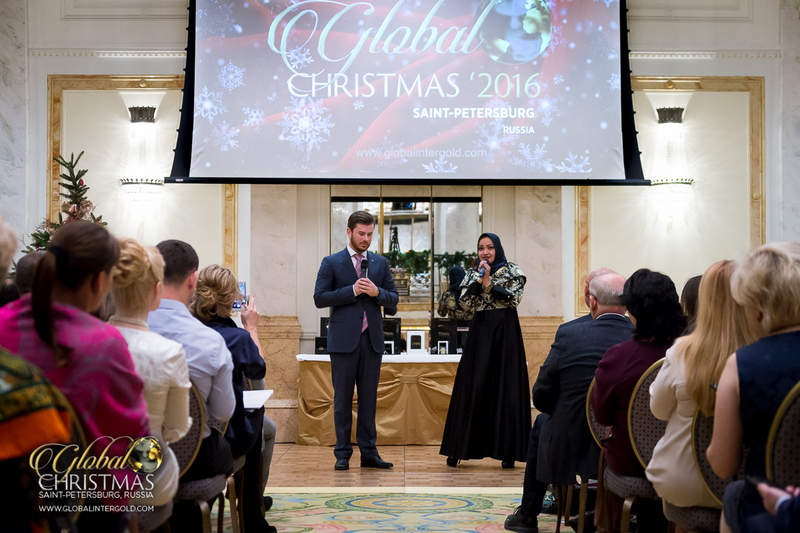 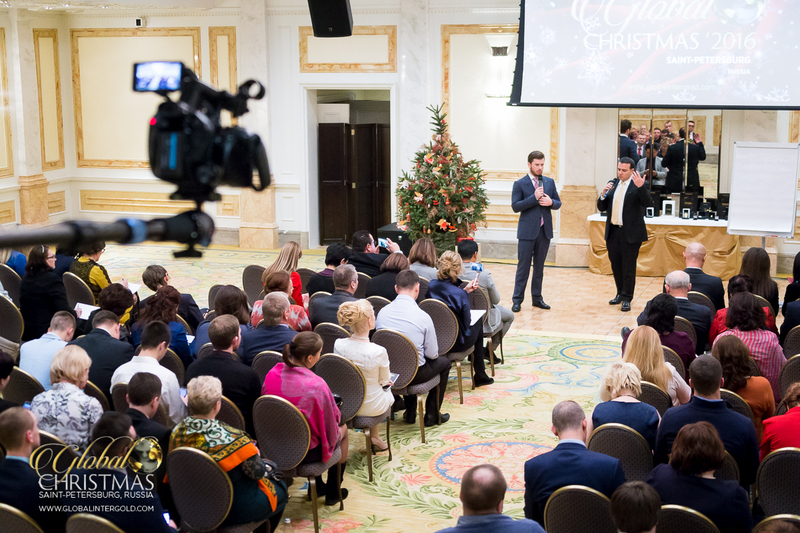 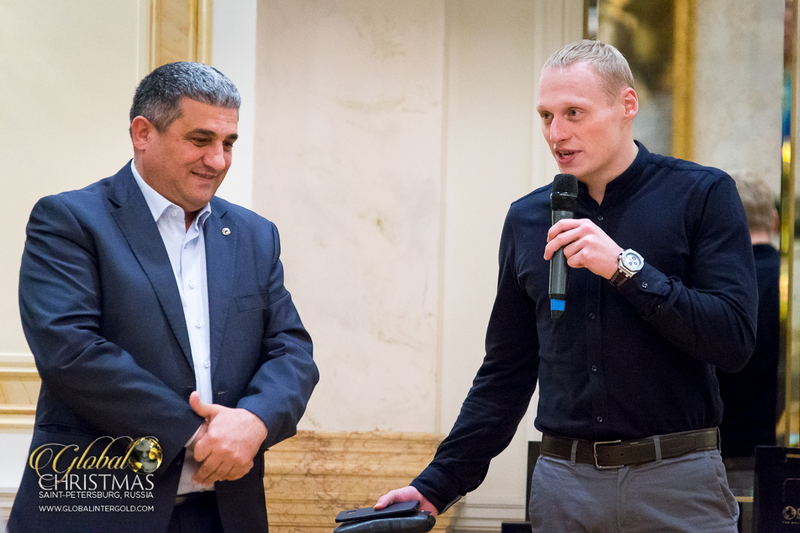 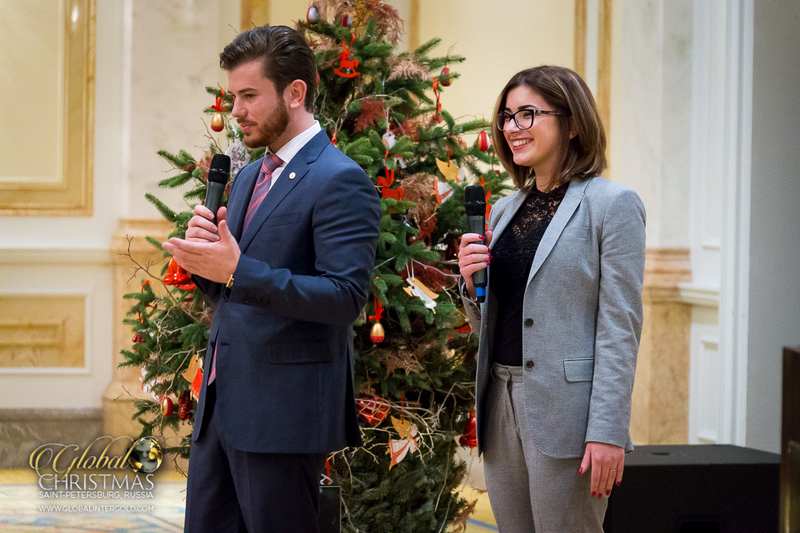 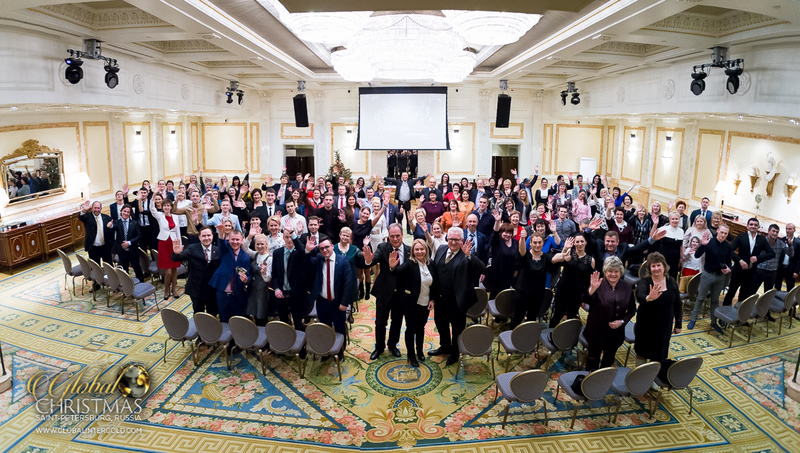 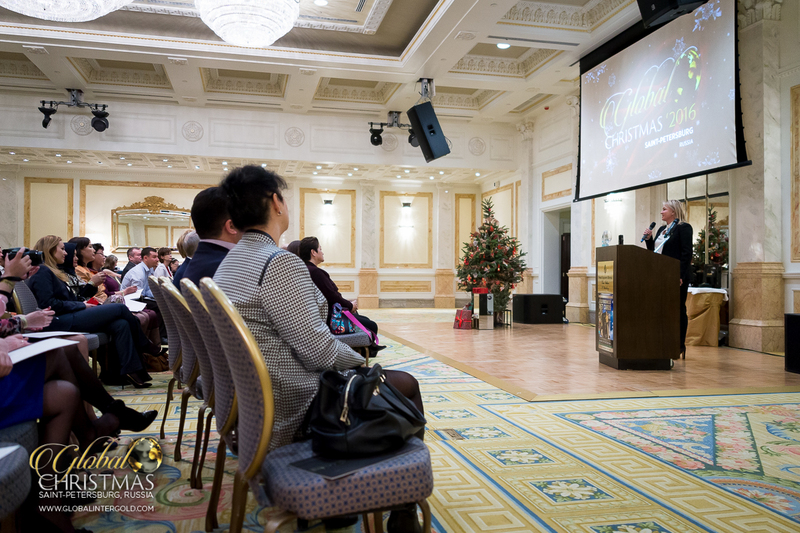 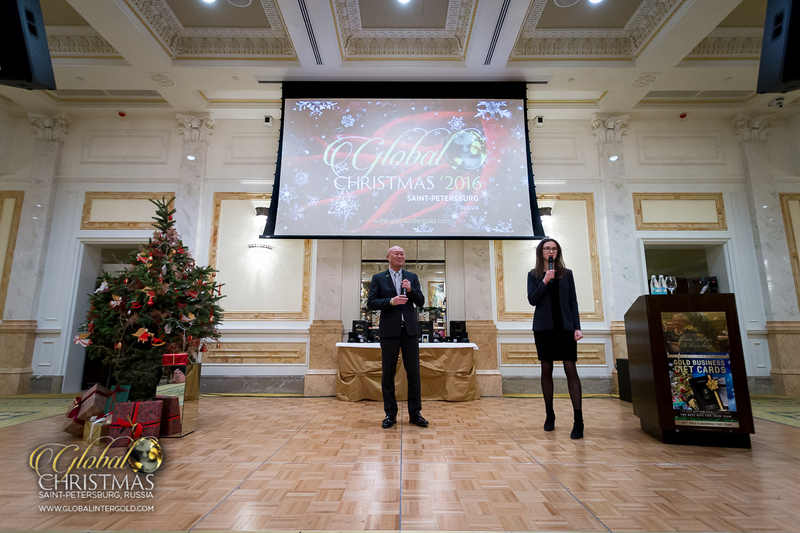 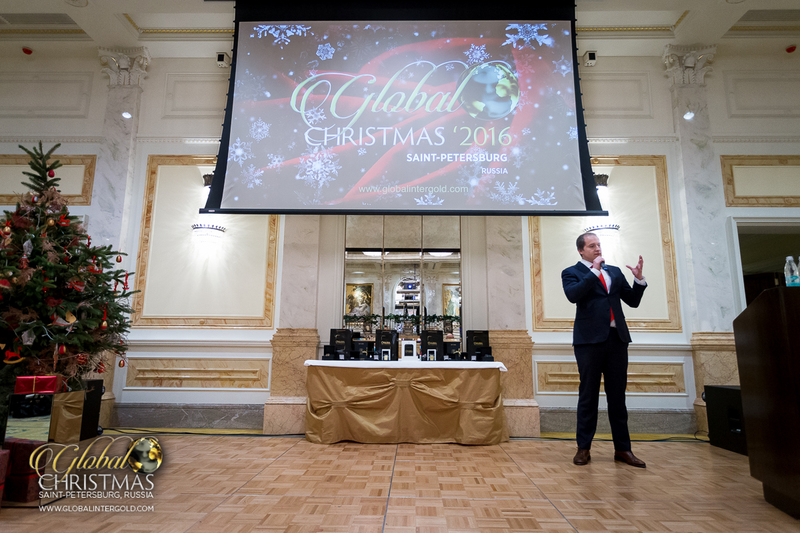 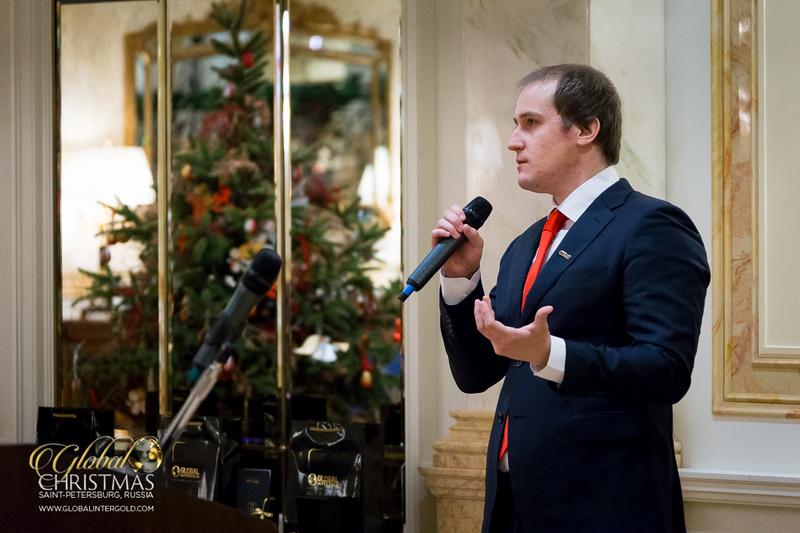 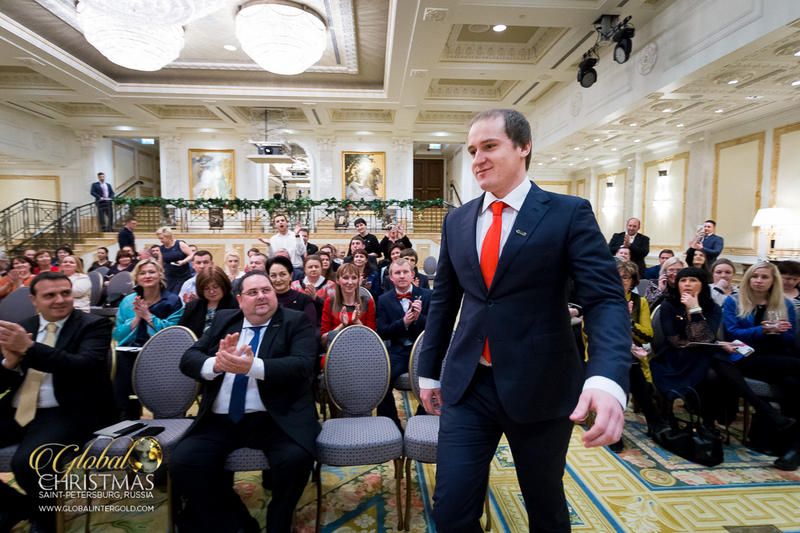 On December 14th, a Global InterGold's event took place at the Four Seasons Lion Hotel Palace in the cultural capital of Russia. 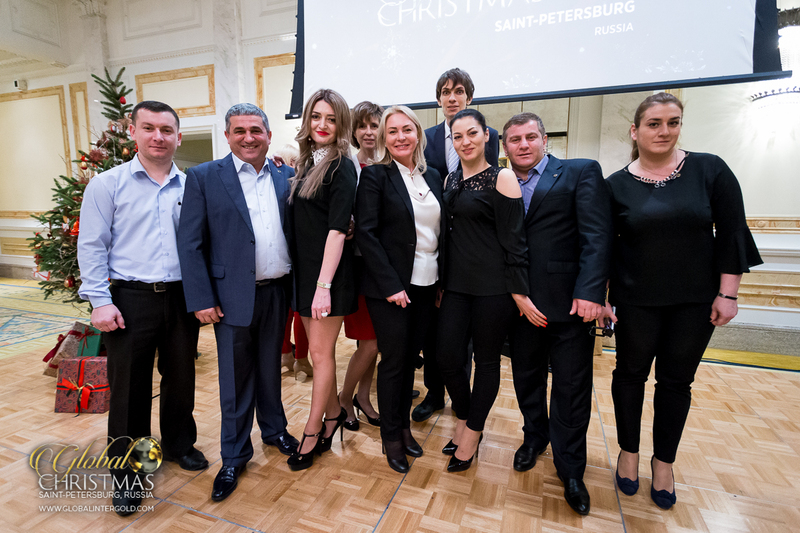 The company's clients attended a business conference there and celebrated holidays at a splendid ball. 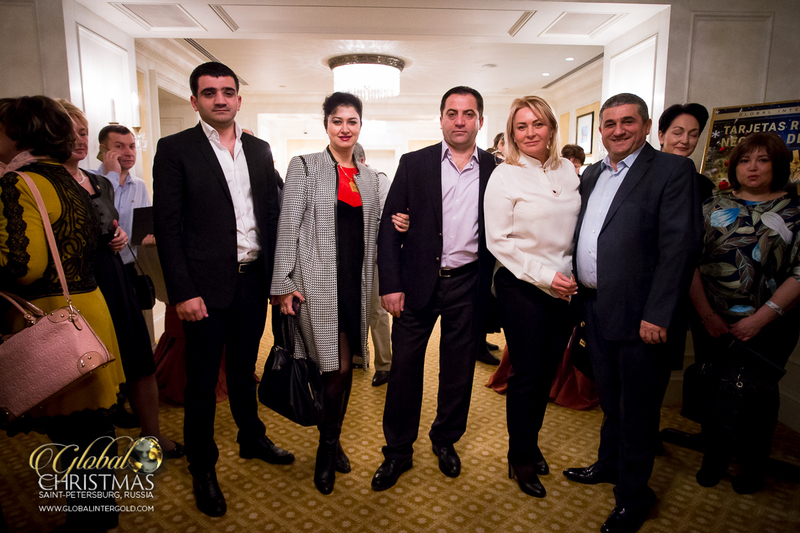 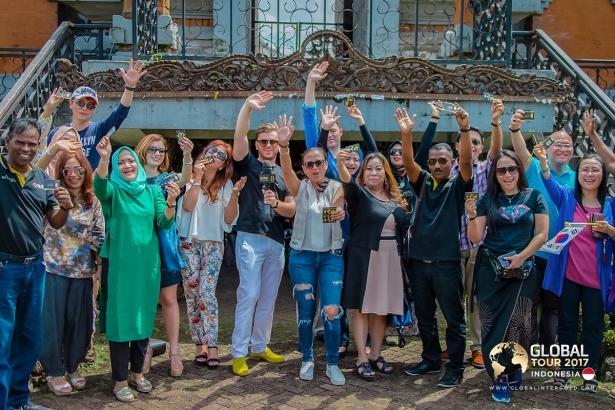 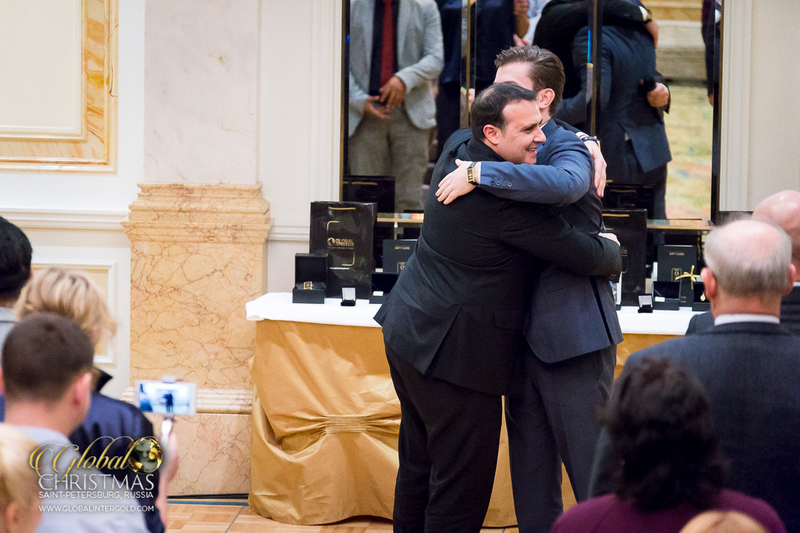 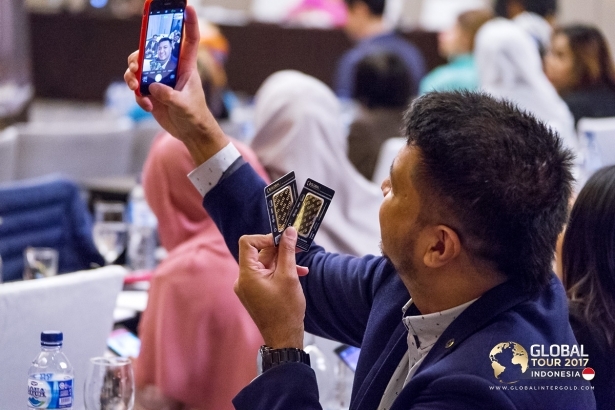 Check out the pictures of the event! 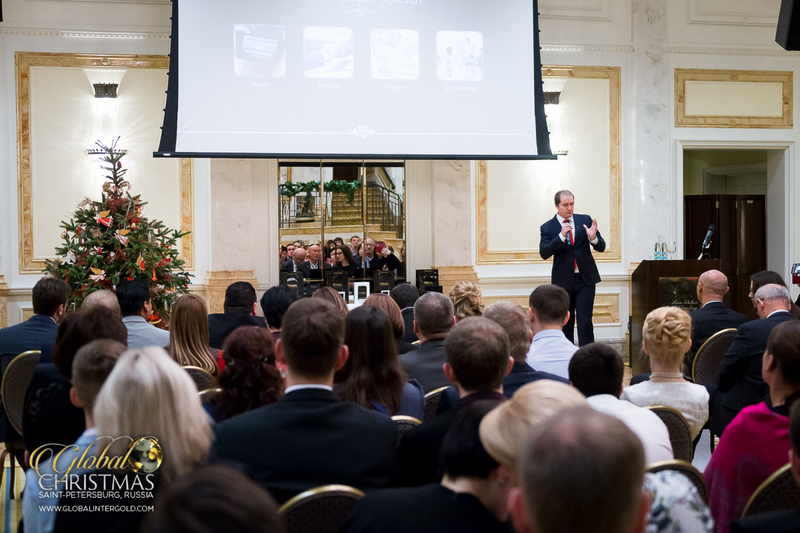 Visit our website to read more about it.